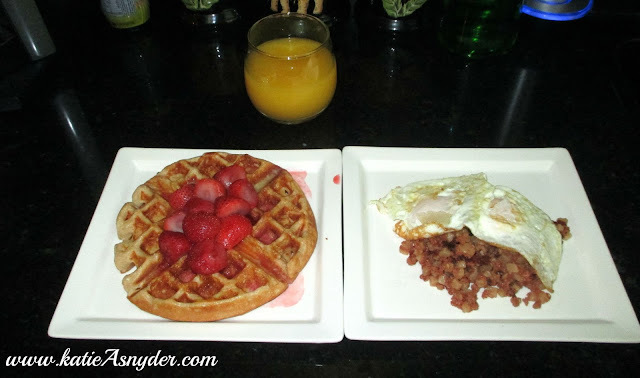 For breakfast this morning Don and I wanted something a little bit different from our usual oatmeal or cold cereal so we made corn beef hash and eggs, with whole grain waffles (I like the Klondike brand at Safeway), with fresh strawberries and orange juice. It was literally the greatest breakfast ever and even though it completely goes overboard it was so fun doing something different. 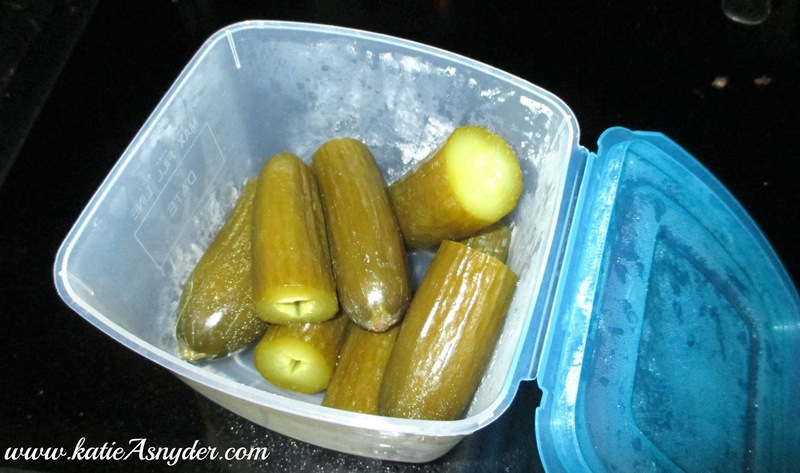 Then my day got absolutely insane and all of the sudden it was almost 3 and I had not eaten since breakfast so whilst I waited for my lunch to cook I had 1 of these homemade pickles that my neighbor was kind enough to bring me. 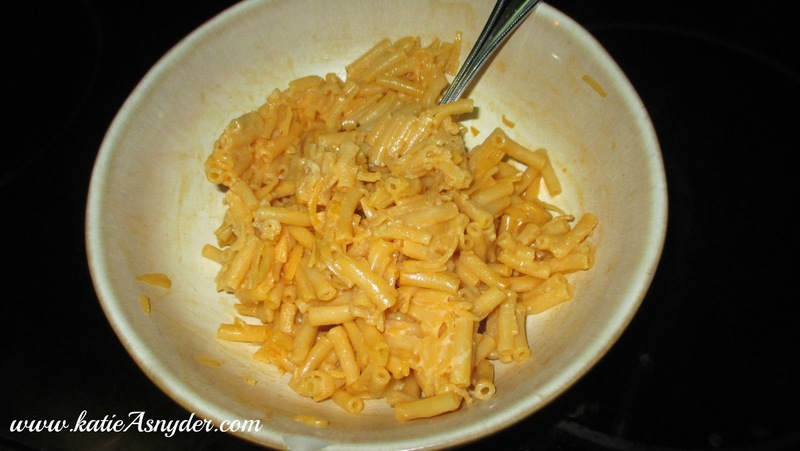 I went completely off diet and made good old fashioned Kraft Macaroni and Cheese for lunch and it was amazing!!! For dinner I just had leftovers from lunch as Don and the dogs were sleeping and it was almost 8pm so I didn’t want to make a ton of noise or food as it was just for myself. 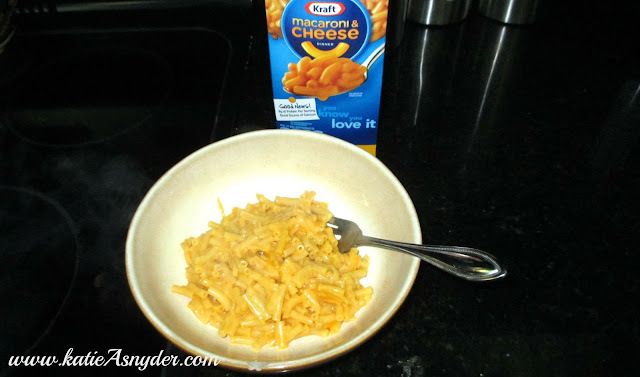 Even though today was so insane I should have made better choices as far as lunch and dinner went, I am making an extra point this coming week to always try and have healthy snacks and meal items on hand so that I have better options available to me. What do you do when you are having a crazy day and haven’t had a chance to eat?